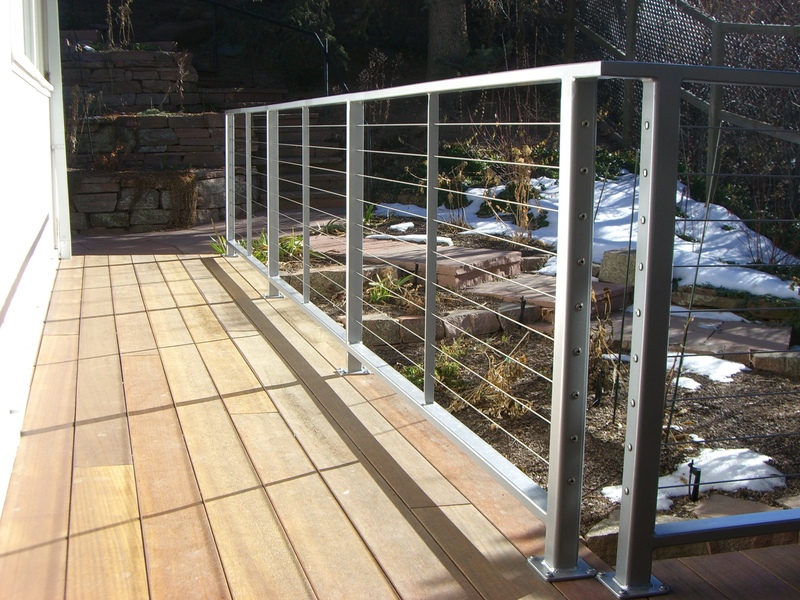 Double posts in the corners and a sleek metallic silver powder coated finish gives this modern home’s deck a real face lift. This upgrade is both modern and high class at the same time. The matching gate provides security and complete enclosure for pets or children and as such is a great addition of practicality. 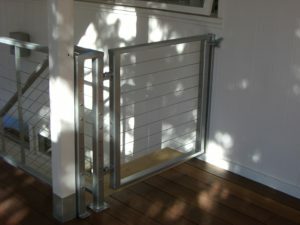 Contact us if you would like more information on upgrading your deck.